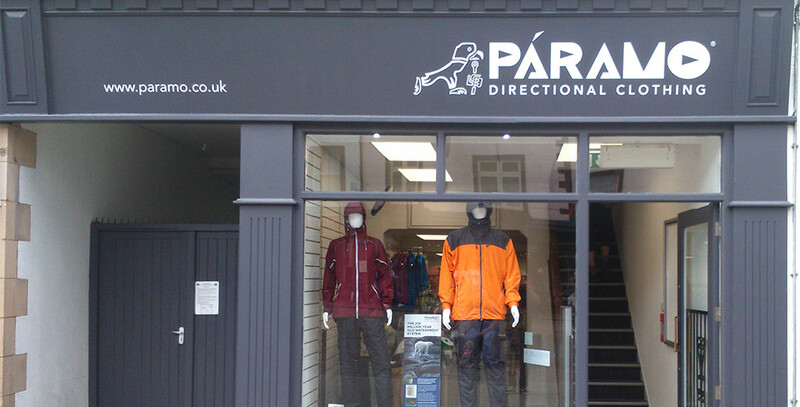 Páramo has a brand store in Keswick in the Lake District! Páramo offers high performance and ethically manufactured outdoor gear – and since we were founded some 20+ years ago, those who live in, work in or visit the dramatically beautiful, but rainy, Lakes have been prime customers for Páramo gear. So when long-term Páramo retailer, Rathbones of Keswick, decided to consolidate into one store and offered us the opportunity to take over the premises, we were delighted to open our third brand store in Keswick. 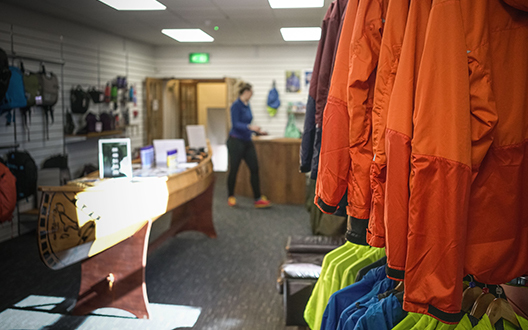 The store showcases the award-winning Páramo range of mountain, country and travel wear plus Nikwax Aftercare as well as selected footwear and packs. You can get expert advice from the helpful Páramo team as well as seeing, trying and buying the ultimate walking gear that’s been strenuously tested on the Lake District Fells. We are open Monday – Saturday 9.00am-5.30pm, Sunday 9.30am-5.00pm and at other times for groups by appointment. 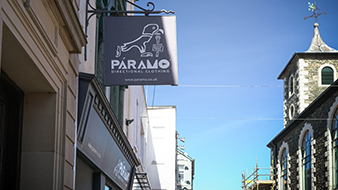 If you can’t make it into the store, please contact us on: 01768 772722 or email: keswick.store@paramo.co.uk. 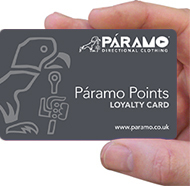 What’s more, you can now sign up for the Páramo Points Loyalty card – designed to reward Páramo customers. You’ll receive a 10% reduction on your first purchase plus earn a 10% points reward every time you buy Páramo to use against future purchases. You’ll also be the first to hear about Páramo events and offers of all kinds at the store. The Keswick store will be able to accept your Páramo for recycling as part of the Páramo Recycling Scheme and reward you immediately with money off your next purchase. 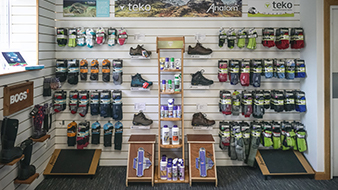 As well as advising on Páramo, we can help you choose footwear, orthotics, socks and packs from our carefully selected partner brands.